Yes, there are TWO hot giveaways going on today. I am so excited about both of them--it's an entire giveaway day! If you're new to Oopsey Daisy, then you must know how much I LOVE lilsteinstyles featuring sam-n-i. Their etsy shop is full of adorable stuff for little munchkins. I especially adore their holiday t-shirts. Because well, let's be honest--I force Little Man to dress up and be as festive as me! Today's giveaway is HOT because there will be two winners! Each winner can select a Fourth of July tee for their own little guy or gal. The 4th of July "Dude" tee. I dig chicks with sparklers - Ha! Try this Fourth of July "Diva" tee! Caaaaaute!! These onesies and tees are available from 0-3 months all the way to children's size 10-12. Plenty of options! There are 3 chances to win a 4th of July tee! 1. Add the lilsteinstyles featuring sam-n-i Etsy shop to your favorites. ("Heart" it.) Let me know in a comment. 2. Become a Facebook fan of lilsteinstyles featuring sam-n-i. ("Like" it.) Let me know in a comment. 3. Follow Cristil's blog. Let me know in a comment. This giveaway will end at midnight on Wednesday, June 22nd. Remember that there will be TWO winners, so your chances of winning have just doubled! All winners are announced on Facebook/Twitter, and then e-mailed directly. I made them one of my favorites in etsy. One of my favs in etsy. I am a new follower of Cristil’s blog. I like her page on fb! lilsteinstyles is already in my etsy favorites! 🙂 LOVE her adorable shirts and capes. I follow the Then There Were Five blog! 1. Add the lilsteinstyles featuring sam-n-i Etsy shop to your favorites. (“Heart” it.) Let me know in a comment. I LOVE this shop already! 2. Become a Facebook fan of lilsteinstyles featuring sam-n-i. (“Like” it.) Let me know in a comment. FOLLOWING IS A PLEASURE AND THANKS FOR INTRODUCING ME TO THIS SWEET BLOG. I’m a Facebook fan of lilsteinstyles featuring sam-n-i! Definately on my favorites list! 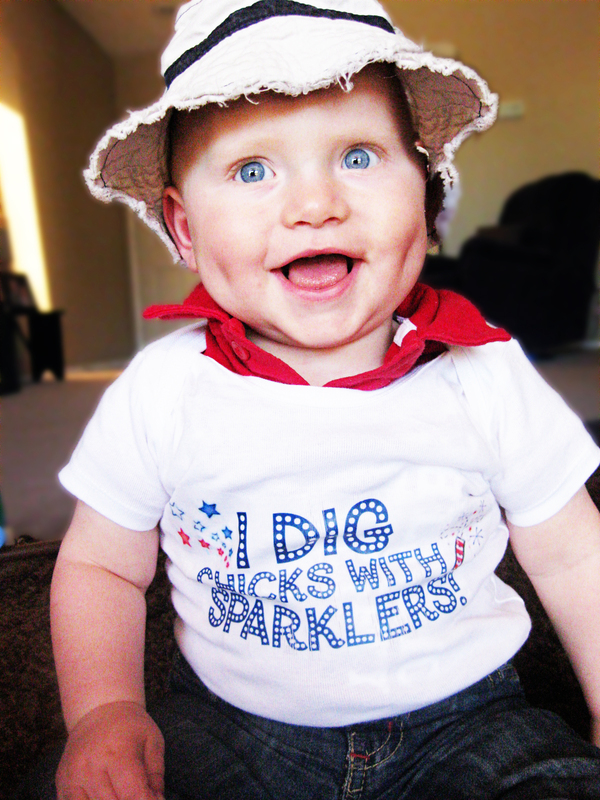 My little man would look so handsome in the 4th of July T! I am a follower of Christie now. I liked them on FB. super cute stuff. I hearted them on etsy! I follow the blog – thanks! Those pictures of the kids are just adorable. How cute are they!? I just adore those shirts and know my Granddaughter would be just as adorable in one of them. I just ‘hearted’ Lilsteinstyles in my Etsy favorites. Thank you for the chance to win such adorable shirts. I am a fan on facebook…I like you! 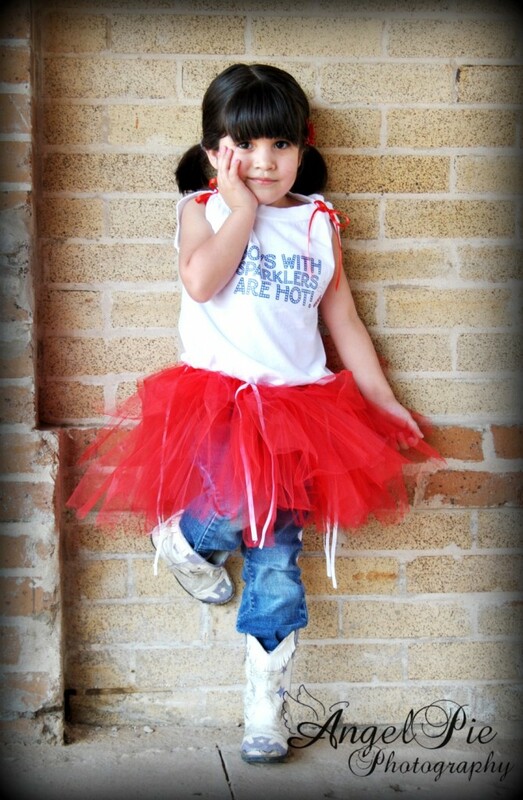 I heart lilsteinstyles on etsy!